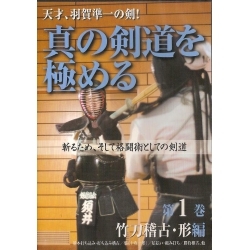 Tournament held on the occasion of the Japanese Kendo Federation 30th anniversary . 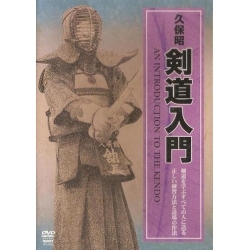 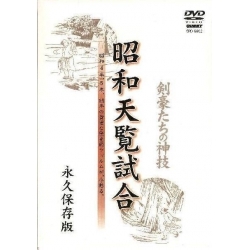 To commemorate the 30th anniversary of the Zen Nihon Kendo Renmei (Japanese Kendo Federation), a tournament was organized at Nippon Budokan on June 20th, 1982. 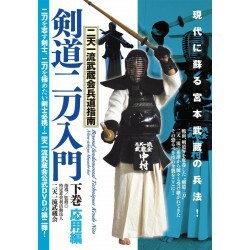 On this occasion, famous swordsmen from all over the country as well as schools and police members offered spectators epic confrontations that will remain forever etched in the memories and became part of the modern Kendo legend.